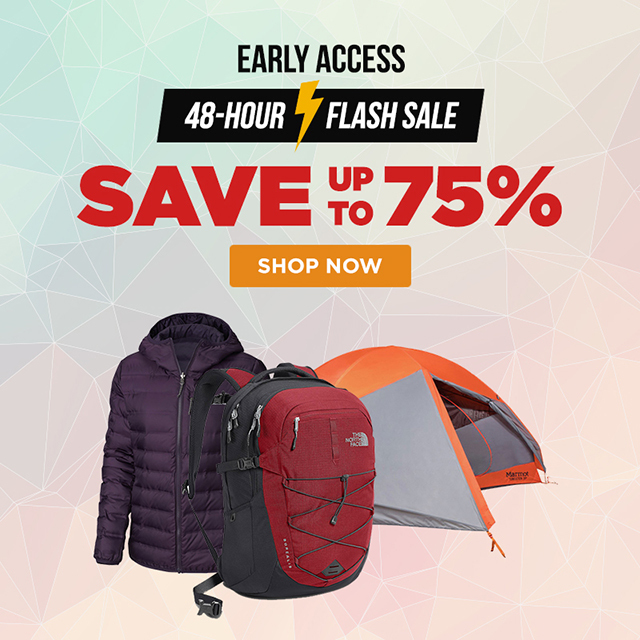 VIP Early Access: 48 Hour Flash Sale! Please add info@shop.sunnysports.com to your email address book or white list. Products are subject to price change and availability. Not responsible for typographical errors. Last Chance To Shop Our Tax Day SALE! Just For You: Enjoy up to 60% Off Top Brands! Check Out This Event >> Eureka Sale! Take a peek at our Top Five-Star Faves! Spring Swimwear On SALE Now!